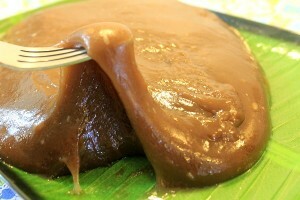 Since its Holy Week, Filipinos, specifically, the Catholics, are now starting to practice the good old lent tradition. We, Filipinos are very much known as a solemn observer of the Holy Week. This just shows how faithful and religious we are. This is the Filipino way of reflecting God’s lessons and sacrifice that are written at the Holy Bible. 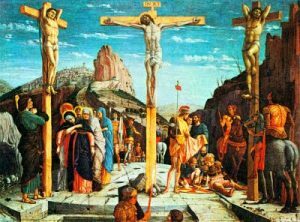 Holy Week, according to the traditional beliefs, is the season of repentance and mending of immoral living for many Filipinos. There are certain sacrificial acts done during the observance. This includes Fasting or limiting one’s food intake to one full meal a day and Abstinence or avoidance of eating meat from warm-blooded animals. So meaning to say, Filipinos usually eats fish and vegetables during this season. 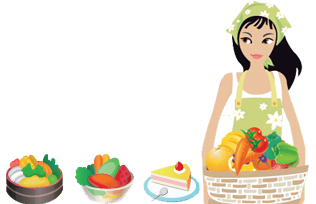 Here are some vegetable recipes that you may find interesting, easy and practical to cook during the Holy Week. Pinakbet is the contracted form of the Ilocano word pinakebbet, meaning “shrunk” or “shriveled”. The basic vegetables used in this dish include native bitter melon, eggplant, tomato, ginger, okra, string beans, lima beans, chili peppers , parda and winged beans. A Tagalog version usually includes calabaza. Laksa Laksa or Bean Noodles with Vegetables is also an all time favorite of mine. 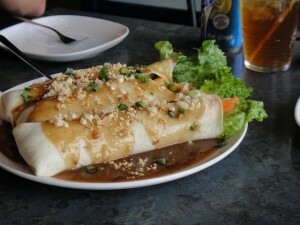 This recipe or dish is best partnered with steamed rice and fried fish. 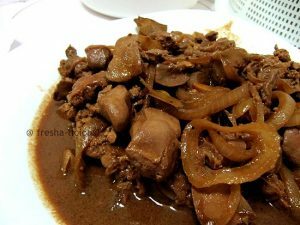 This Filipino vegetable recipe is known to be a healthy food and perfect for diet conscious persons. 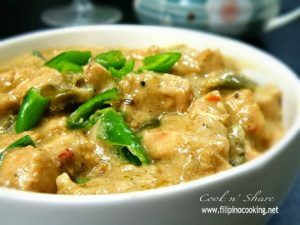 You can check out and find more vegetable recipes at my Filipino Vegetable Recipes category. Fish Sarciado is a kind of Filipino dish wherein the mixture of garlic, onions and tomatoes enhances the flavor of the sauteed fish. 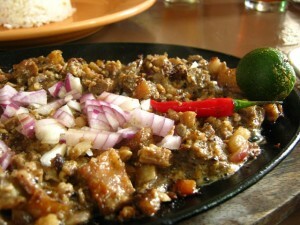 This is one of the most finest recipe of the Filipinos. 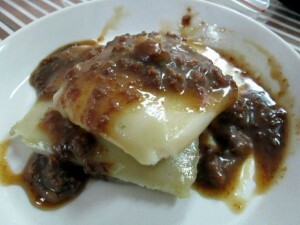 This recipe is also perfect for this lent season. 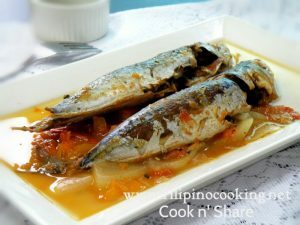 Paksiw na Bangus is one the of the easiest bangus (milkfish) dish to make. Paksiw na Bangus is a native Filipino fish dish wherein, the milkfish (bangus) is cooked with the sour aroma of vinegar and spice of ginger, onion and garlic. 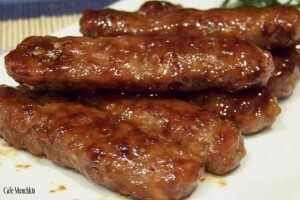 You can check out and find more fish recipes at my Filipino Fish Recipes category page. 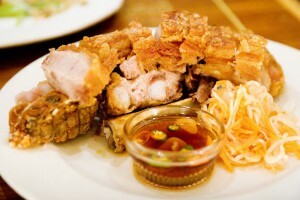 Hope this post helps you out into picking the right dish this Holy Week. Enjoy.